And further: I think the emerging critical consensus that “The Force Awakens” infantilizes its audience by re-presenting us with the same images we all saw as children is actually deeply wrong: “The Force Awakens” condemns Luke, Leia, and Han to actually live inside history, rather than transcend it, and it condemns us too. Apart from the fact that I obviously agree that this film is a case of “repetition with a difference,” this article makes the case that the Star Wars universe is one “without hope,” and this leapt out at me for two reasons. 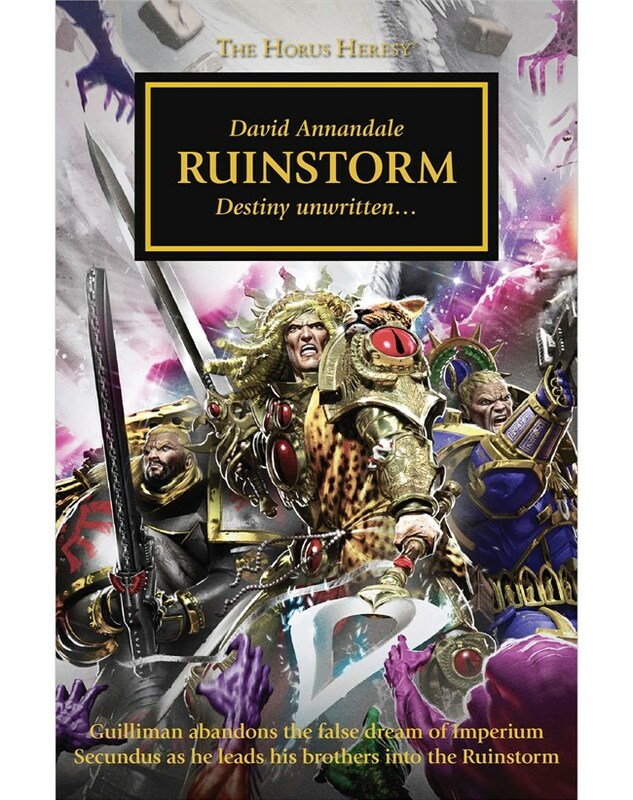 Firstly, as a Warhammer 40,000 writer, I’m going to be interested in an analysis that talks about a science-fictional universe consumed by unending, all-consuming war. The second reason has more to do with being Canadian, and witnessing American and British culture from the outside. There is a lot of darkness present in the Star Wars universe. It is deeply embedded into The Force Awakens through the film’s echoes and repetition, which make even the emergence of yet another new hope a bittersweet event, since it would seem every new hope will lead inevitably to a new darkness as well. Nevertheless, there is still that hope. The article, it seems to me, zeroes in on an inherent paradox of the Star Wars universe, one that is critical to its appeal. The paradox is contained in the very title — this is indeed a universe of perpetual, endless war. That is what is promised, and what is delivered. Yet I feel safe in stating that the effect is not one of despair (which isn’t to say there is no tragedy in the tales — there most definitely is). The Force Awakens captures the melancholy of that push and pull between darkness and light far more successfully than the prequels, in no small part because it has remembered to be fun. Perpetual war and perpetual fun are the promise of that title and its opening fanfare. The contradictions inherent in this promise — whether we accept them, ignore them, revel in them, whatever — are ones that are, I think, cousins to the paradoxes present in the superhero comics and movies, and mark both cultural productions as distinctively American. In superhero stories and the Star Wars franchise, we see the phenomenon of the superhuman underdog. Here is a fusion of the two apparently incompatible fantasies: to be the scrappy rebel against the Power, while also being overwhelmingly powerful. It is the product of a culture that has mixed feelings (denial, acceptance, triumphalism, concern, etc.) about its own status as empire. By contrast, Warhammer 40,000 has always struck me as being very much the product of a culture which had an empire, has lost it, and is still dealing with the consequences. The fact that the scenery available for the game itself takes the form of grandiose ruins is, for me, quite meaningful. So, partly because I work (and — let’s be honest — have enormous fun) in a fictional universe that is much darker than the one of Star Wars, I think the vision of The Force Awakens is far from being unremittingly bleak, but it is a complex one, and the conflicting, warring emotions that the film invokes, and that are inherent to the premise of the franchise itself, make for an enjoyably troublesome package. I, for one, am happy to continue to wrestle with it.